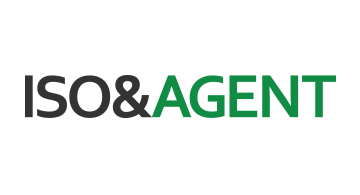 ISO&Agent is the merchant acquiring industry's premier publication, combining timely news and articles on ways to boost revenue with insightful and relevant analysis of long-term trends shaping the industry. ISO&Agent magazine and ISO&Agent Weekly reaches over 25,000 subscribers in the ISO market. Look no further than the leading industry publication to showcase your products and services to these influential professionals. No other industry publication comes close to the breadth, depth and quality of our circulation. For more information please contact Hope Lerman at 312-475-0649 or hope.lerman@sourcemedia.com.